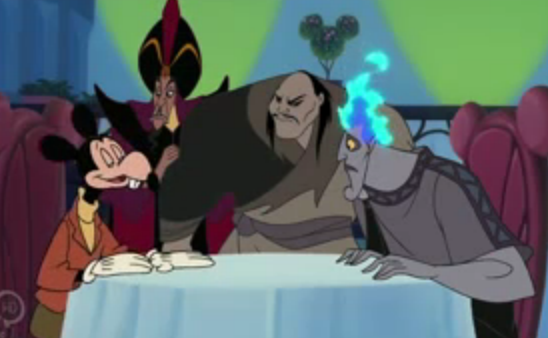 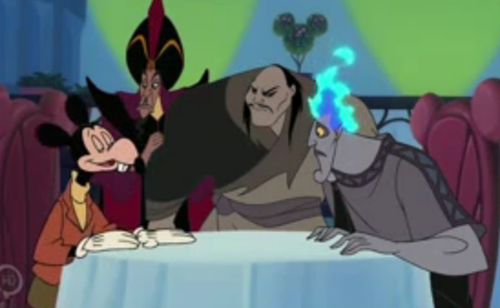 Mortimer panya, kipanya with Hades, Shan- Yu and Jafar. . Wallpaper and background images in the Disney Villains club tagged: photo disney vilains mickey and friends.